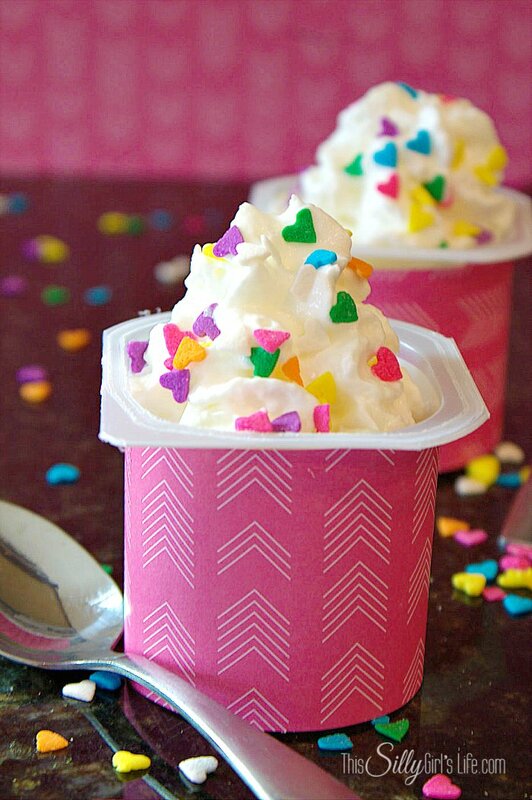 Dressed Up Valentine’s Day Pudding Cups, a super fast and cute last minute Valentine’s Day snack! We are all busy, constantly. And, being so busy, for me especially… means sometimes I forget things. I admit it, I have a horrible memory! Sometimes, my memory really gets the best of me around holidays or special occasions. Am I the only one?? I forget Birthdays…. Anniversaries, sometimes even Doctor’s appointments, whoops! 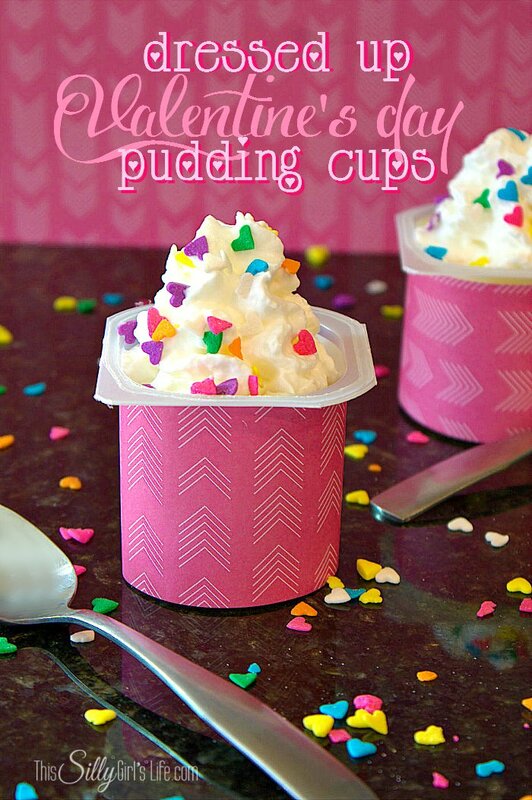 If you’re like me, then these Dressed Up Valentine’s Day Pudding Cups will really come in handy on February the 14th! 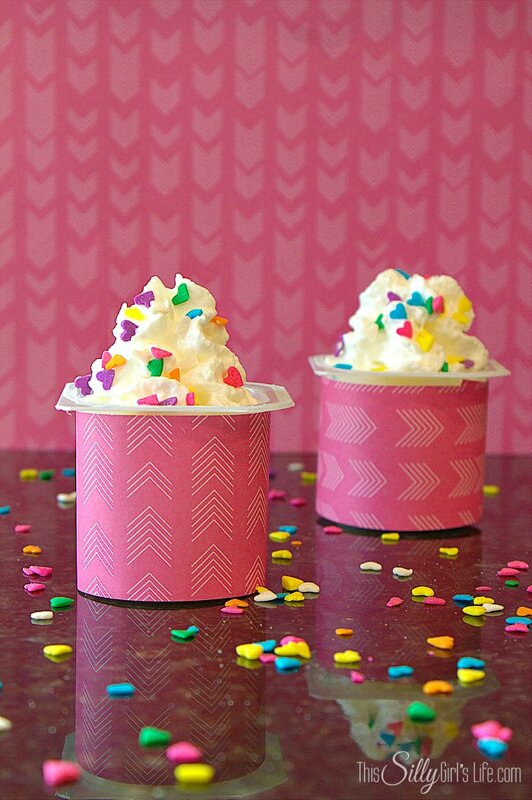 Were you suppose to make cute treats for your little one’s Valentine’s Day party at school?? 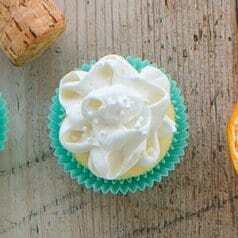 Or, do you always make them sweet treats on holidays but just plain forgot this time? Have no fear, this post is for you! 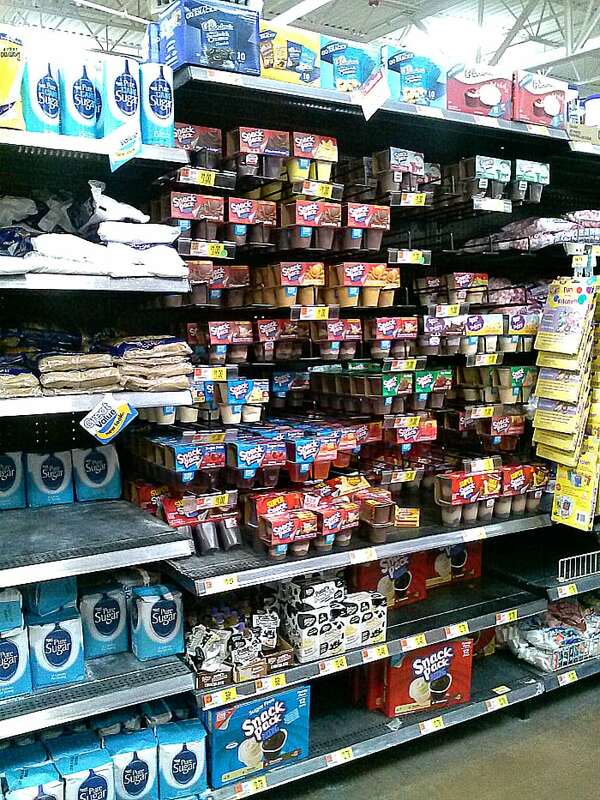 While you’re at Walmart, get some Reddi Whip and sprinkles. I got some decorative paper at my favorite craft store and off to the house I went! 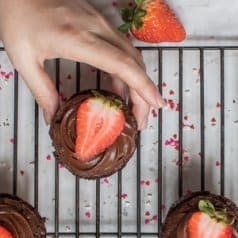 If you are crafty or love making desserts already, you probably have most of the supplies at home already. Now, we’re ready to get crafty! This literally takes about 2 minutes. Seriously. 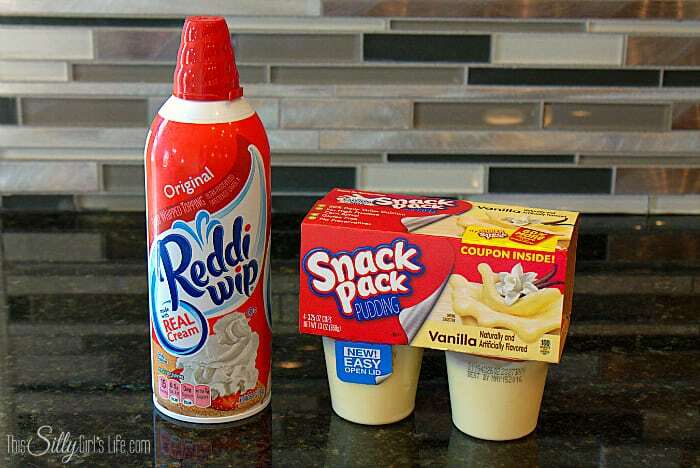 Get your Snack Packs (I’m a sucker for vanilla pudding… woah!) and Reddi Whip. 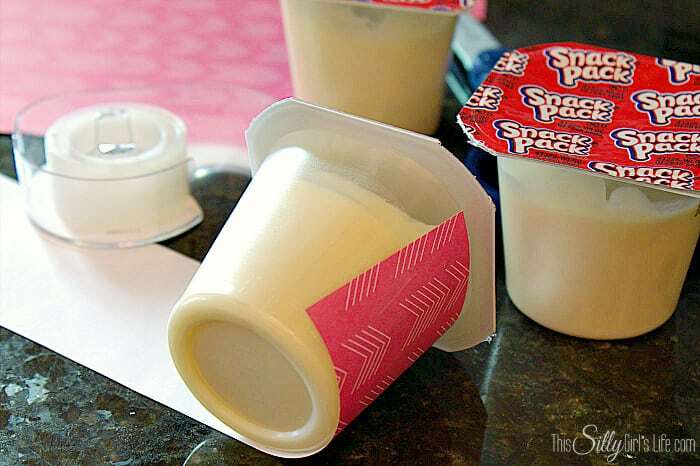 Separate the Snack Packs and cut out a piece of the paper so it will be just slightly shorter than the height of the Snack Pack cup. 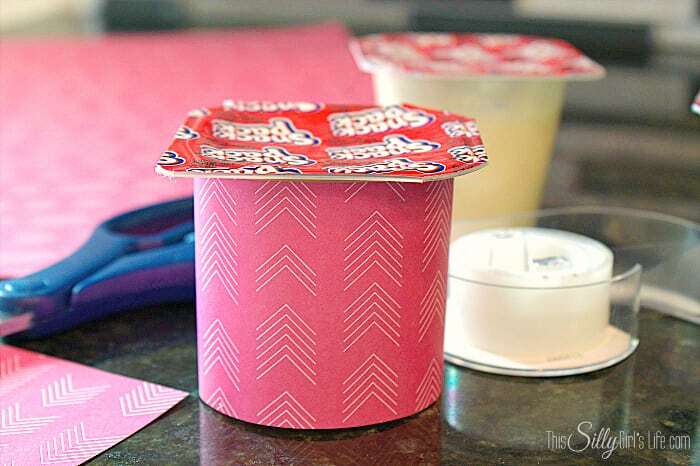 Secure paper to the cup with a small piece of tape. Wrap the paper around, cutting off the excess. Secure with tape again. Voila! 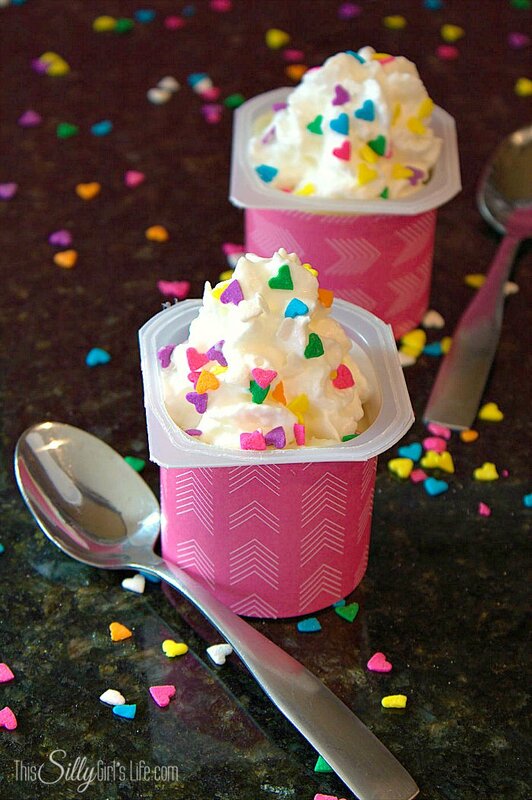 Now your Snack Pack cups are super cute and ready for yummy mixins! I topped mine off with the Reddi Whip and added super cute multi-colored heart sprinkles. And, that’s it! Not sure how you could get much cuter! These would be great to set up at a party as well using different decorative paper, swoon. I know your kiddos will love these and their class will too! I know these are super girly, but they can easily be made for boys, or even a neutral look as well! Just browse your local craft store and you will see tons of these adorable decorative paper sheets! 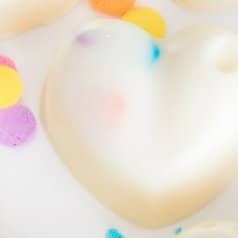 What’s your little ones favorite Valentine’s Day treat?? How about their favorite Snack Pack flavor?? So cute! I love these and my students would love them too! So cute and yet so simple! 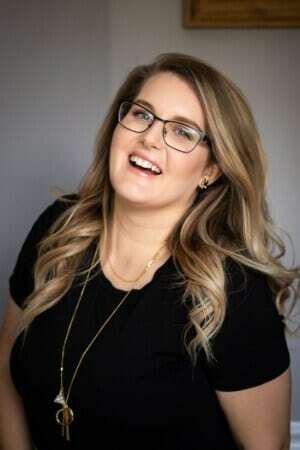 Love your photos too! That pink arrow paper is just perfect! Great idea, thank you for the post! I included this to my Valentine’s Day blog post as well as one of my favorite Valentine’s gift idea. I love it!